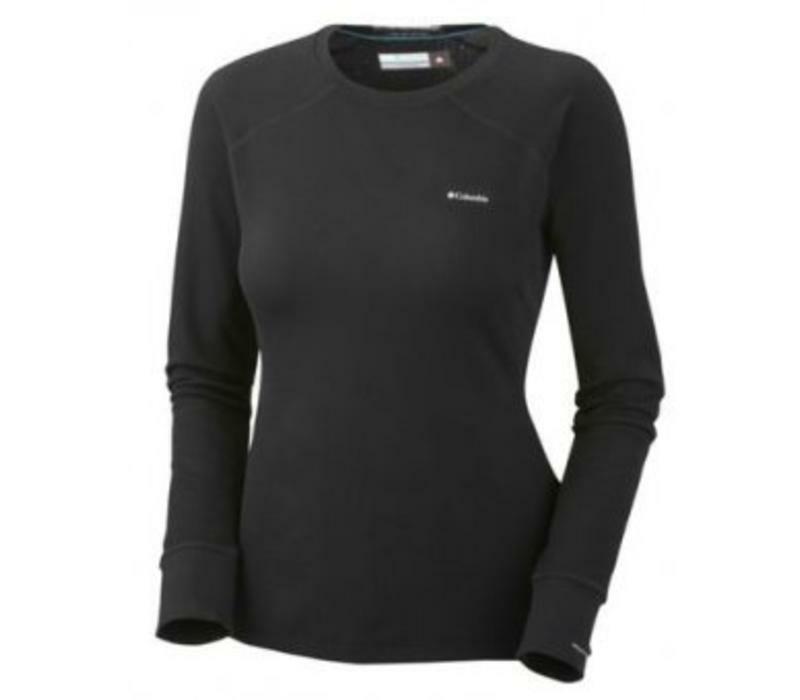 The perfect baselayer for spring, fall and winter recreation. Toasty! This sweat-wicking, long-sleeve layering shirt with thermal reflectors features 4-way comfort-stretch fabric and ergonomic seaming. 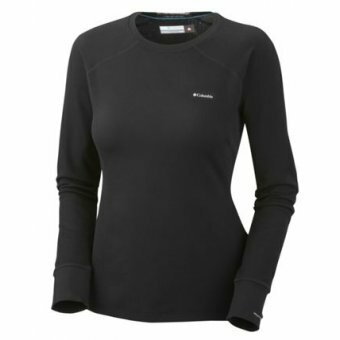 Put it on first and you’ve got the perfect baselayer for spring, fall and winter recreation. Toasty!